Rogers: Artificial sea of liquidity Jump to media player Influential investor Jim Rogers warns about the impact of "an artificial sea of liquidity". 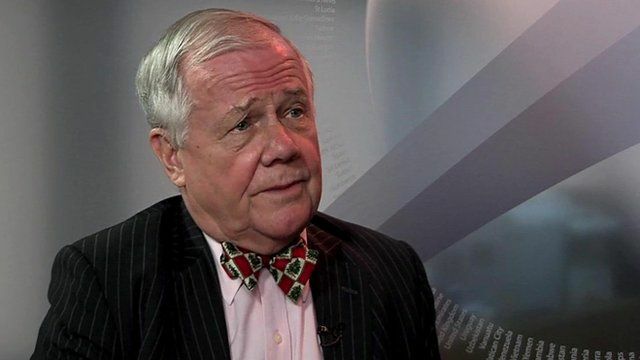 Sterling 'will continue to go down' Jump to media player Singapore-based investor Jim Rogers says the UK economy is in "serious trouble". 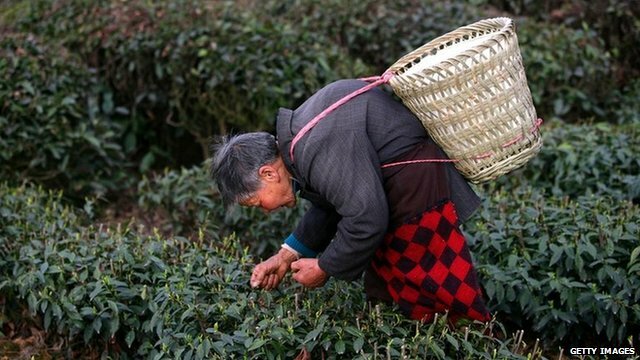 China agriculture's 'big growth' Jump to media player China's agricultural sector is to grow strongly in the coming years, says celebrated US investor Jim Rogers. 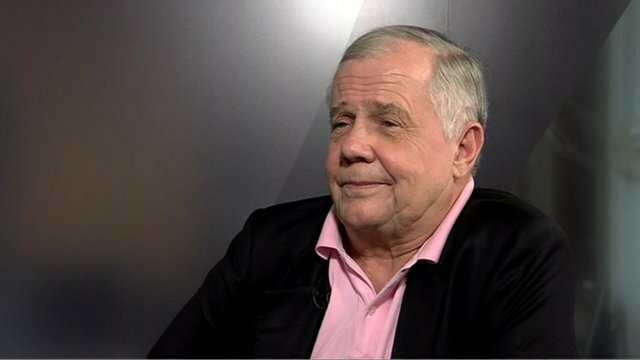 Preparing for more financial pain Jump to media player Singapore-based investor and author Jim Rogers says policymakers and financiers must pay the price for bad decisions. 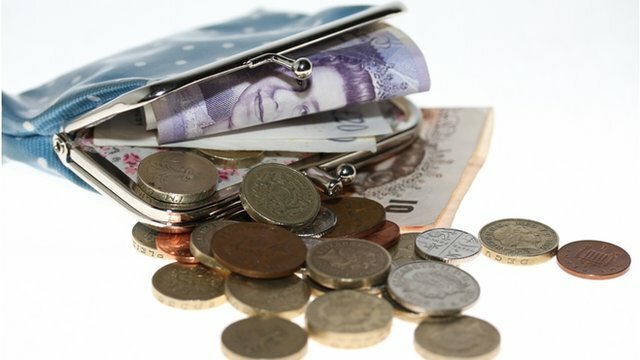 As the US Central Bank cuts back on the emergency money it has been pumping into the economy, the influential investor Jim Rogers has warned about the impact of "an artificial sea of liquidity". He said: "This is the first time that all the central banks are printing staggering amounts of money at the same time. This is going to be a disaster in the end." He expressed concerns despite US stock markets looking likely to end 2013 on a high and signs of recovery in the eurozone. Sharanjit Leyl asked Mr Rogers what effect the "tapering" would have on the US economy.